Helping injured people for over 45 years! Let our experience work for you. Typically, airlines and their workers’ compensation insurance representatives attempt to exercise tight control over their injured employees. They demand that the employee go to an airline doctor and they make demands upon their doctor to return the injured employee to work even though they may not be physically able to do so. Orzoff Law Offices has extensive experience in recognizing these injustices that the airlines inflict upon their employees. We will stand up for your legal rights and see to it that you receive the proper medical attention to which you are legally entitled. If you are represented by our firm we will see to it that the airlines will not manipulate your claim to their advantage. 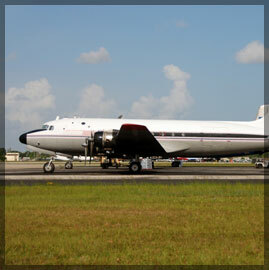 Contact our Illinois workers’ compensation attorneys if you have been hurt on the job at an airline or airport. Your first consultation is free.